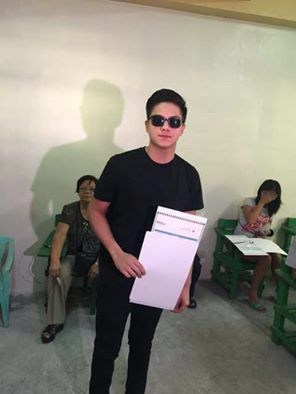 Voters Criticizes Kathniel for Taking Photos while Voting - Exam News, Reviewer, Military Career, & Everything [MN] . .
Kapamilya primetime love team of Kathniel, Kathryn Bernardo and Daniel Padilla is under fire in social media after their election photos surface online. 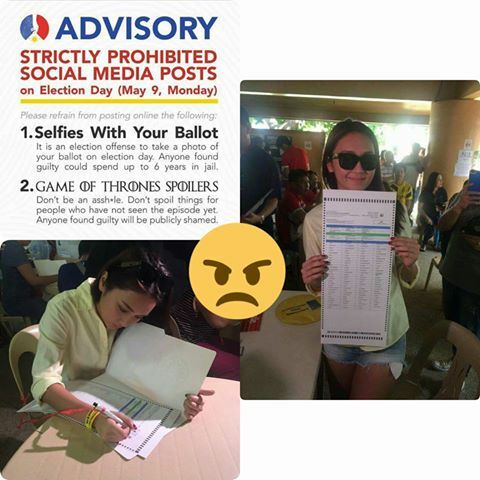 As posted in social media, Kathryn and Daniel take photos while while casting their votes which is most likely a violations against the COMELEC rules. The online community calls it as an act of indiscipline. Days before the election, the Commission officially reminded voters that they are not allowed to use their phone to take photos inside the polling place on May 9, unless they want to end up in police custody. Comelec rules prohibit voters, watchers, and members of the Board of Election Inspectors (BEIs) from taking photos of the ballots or voter’s receipts inside the polling precinct, as it violates the sanctity and secrecy of the ballot. However, it is not clear if what be the punishment for the violators of the said no selfie rules. 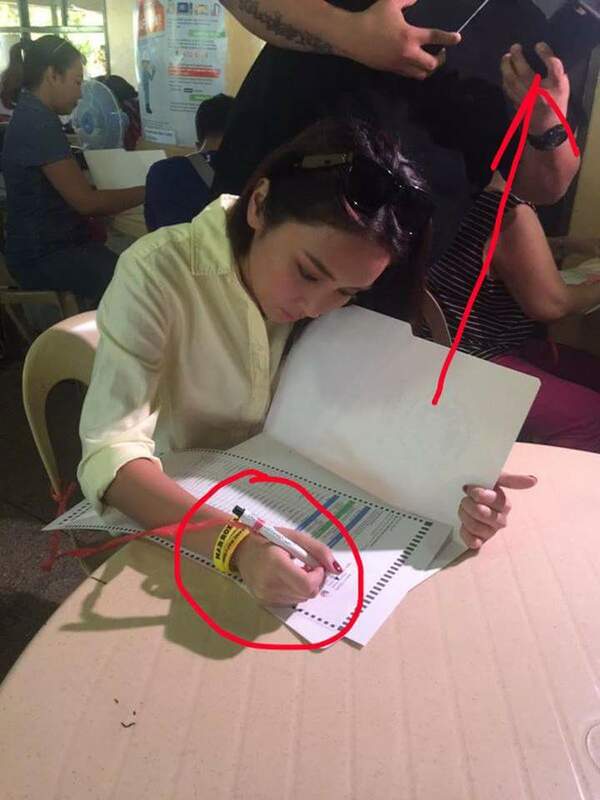 Bottomline, it is the responsibility of the COMELEC to guard each polling precincts and enforce the rules without bias or reservations.